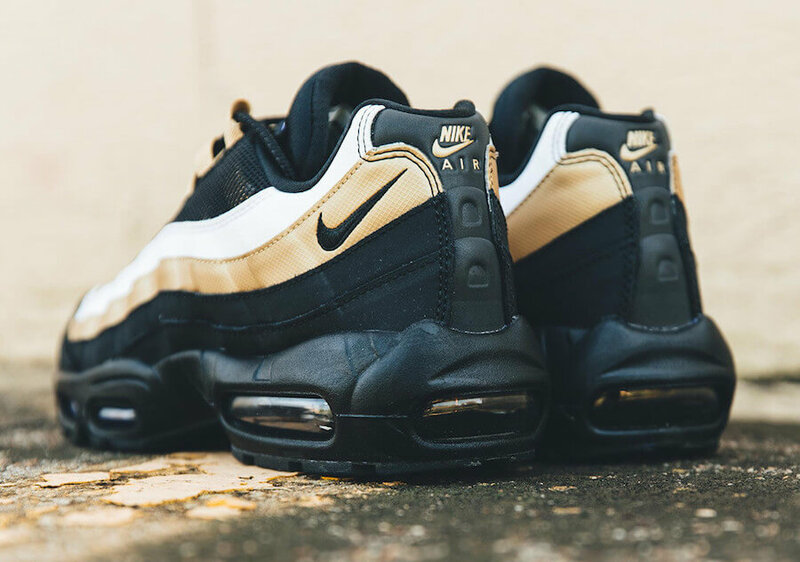 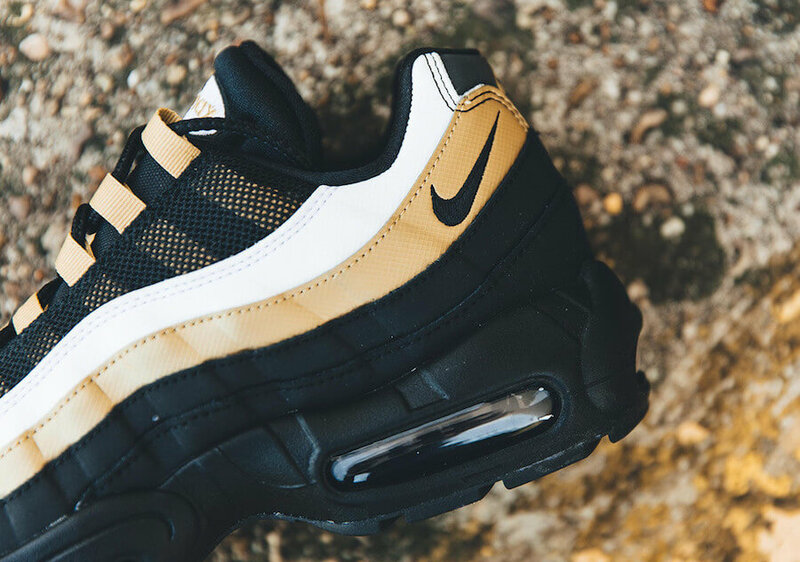 Nike Sportswear drops their Air Max 95 in a much more renowned color scheme of Black and Gold that perfectly defines the holiday season of 2018. 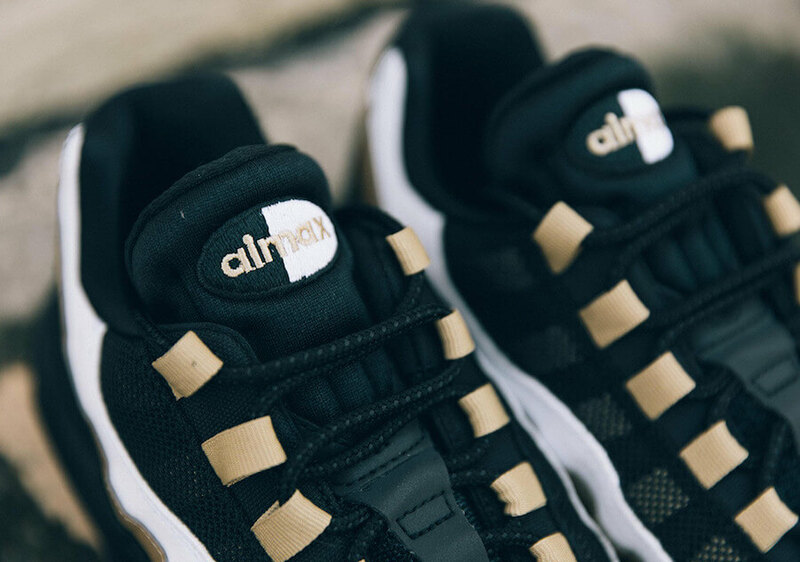 The shoe basically features a Black upper complemented with White and Gold accents in order to provide one with that luxurious vibe. 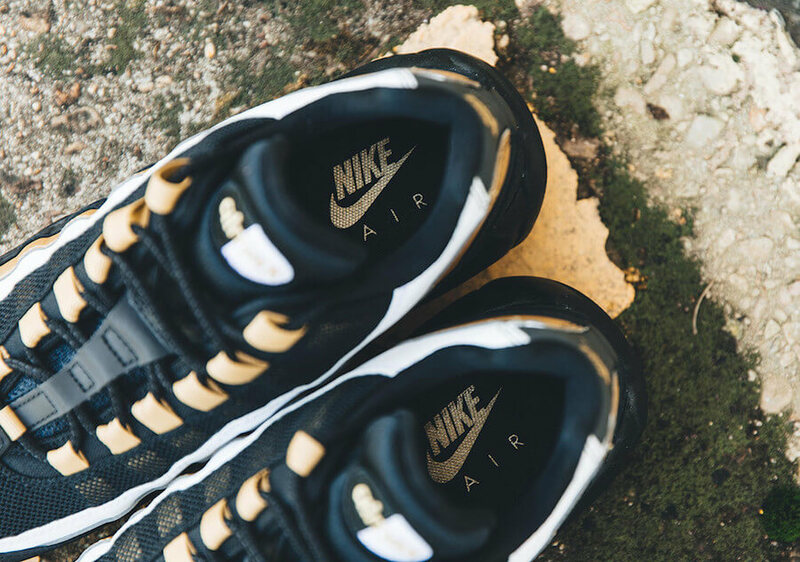 Moreover, completing the whole design altogether is a solid Black rubber midsole and outsole. 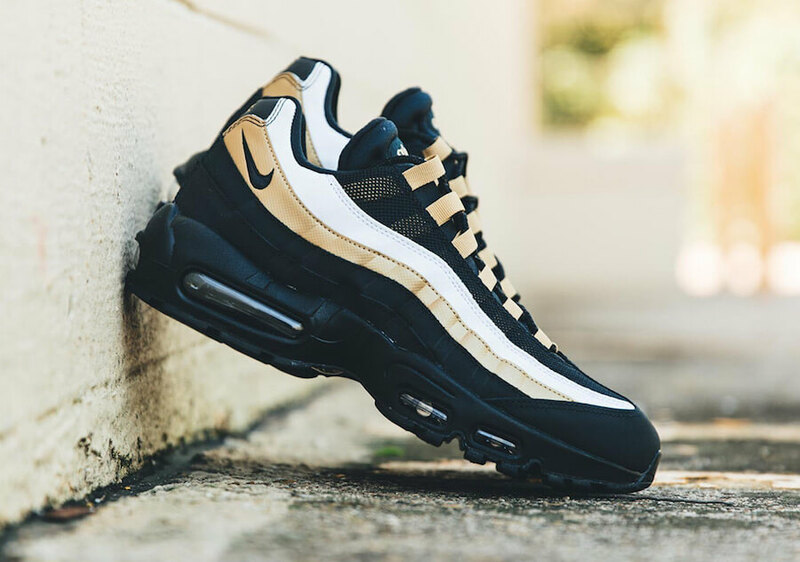 Retailing for $160, check out more detailed images below and grab a pair for yourself today at any select Nike Sportswear retailers.